Once a year, at the end of November, Auburn and Alabama meet in the Iron Bowl. 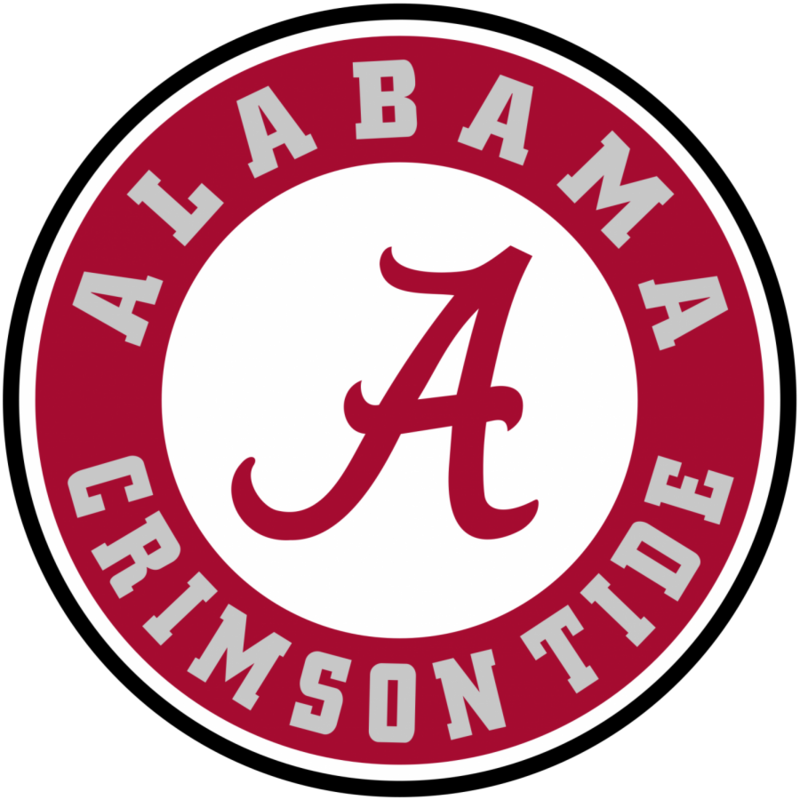 The Iron Bowl is one of the most hyped up football rivalries in the country and the most heated rivalry in college sports. The history between the Auburn and Alabama rivalry runs deep throughout the south and especially throughout the state of Alabama. The rivalry has also featured one of the greatest ending in sports history, with the “kick six” in the 2013 Iron Bowl. Without the Iron Bowl college football and sports would be incomplete. In 2015 Ben Kercheval wrote an article for Bleacher Report article titled “College Football’s 25 All-Time Best Rivalry Games”. The article ranked the Auburn and Alabama as the number 1 rivalry game in college football. “College football without the Iron Bowl might as well not exist,” Kercheval said. The reason that the Iron Bowl is better than the UNC-Duke rivalry is because of the environment created when there are only two large state schools in one state. Auburn and Alabama are the only major schools in the state, therefore everyone across the state chooses between Auburn or Alabama. 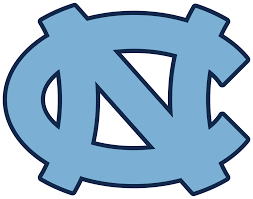 In the state of North Carolina there are several large power five schools including Wake Forest, Duke, UNC, and NC State. All of these schools are ACC schools and each have large fan bases across the state. I recognize the fact that the UNC-Duke rivalry has been more competitive in recent years, especially because of the dominance of Alabama football over all of college football. But half of what makes a rivalry great is the atmosphere surrounding it. Auburn has also been one of the only schools in recent years to be semi competitive with Alabama in recent years. I understand that this is not a very popular opinion in the state of North Carolina but I have lived in both here and in Alabama. After experiencing both rivalries, the Auburn-Alabama rivalry has a higher level intensity than UNC-Duke. To understand this, you have to understand the culture in Alabama and the deep south. For many in Alabama, large parts of their culture are built around SEC football culminating in the rivalry of the Iron Bowl. In the days leading up to the the Iron Bowl churches will host dinners to recall the stories of past Iron Bowls. Former RJR student and UNC graduate Will Walldorf believes that the Auburn-Alabama rivalry is better. Walldorf also lived in Auburn, Alabama before moving to North Carolina. “As a UNC grad who grew up in Auburn, I feel like I can pretty confidently say that the Iron Bowl is more intense than UNC and Duke’s because the whole state of Alabama is split one way or the other. Those allegiances are passed down and deeply held in Alabama. I had friends at UNC who grew up Duke fans but just “became” Carolina fans in college. That would be unthinkable in Alabama,” Walldorf said. Fans camp out in their trailers and campers from August until the Iron Bowl in November. Often times brawls will break out between the two fan bases. 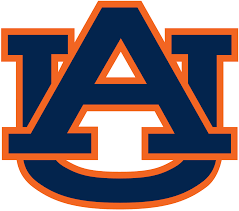 One of the greatest stories to show the intensity of the rivalry is the story of Harvey Updyke Jr. poisoning the trees at Tumors Corner in Auburn. The trees at Tumors Corner were hundreds of years old and were rolled after every Auburn Football win. After Auburn’s 2010 Iron Bowl victory Harvey Updyke drove to Auburn and poisoned the trees and killed them. The trees at Tumors Corner quickly died and were removed shortly after that. Hours after Updyke poisoned the trees he called the “Paul Finebaum Radio Show” and boasted about poisoning the trees. You can call this stupid but there would never be a story like this to come out of the UNC-Duke rivalry. Part of what makes the Auburn-Alabama rivalry so great is the stupidity and lack of self-control from many of its fans. When you think of a rivalry in sports some rivalries that come mind are The Red River Showdown, Michigan- Ohio State football and Carolina- Duke basketball. Carolina- Duke have been going at it for a long time now and a lot of people know this rivalry to be the best rivalry in sports at a worldwide stage. 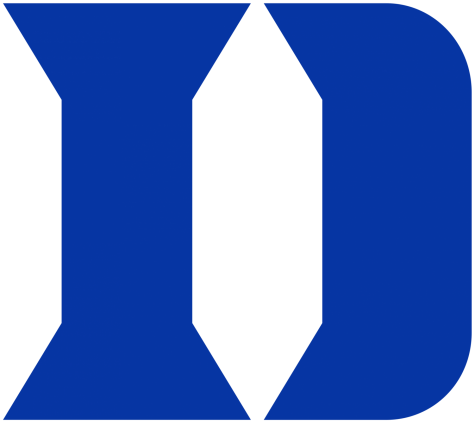 “Duke- Carolina is the best rivalry in sports.” ESPN basketball analysts Jay Bilas said on an interview with ESPN. UNC and Duke started this hatred on their first meeting in 1920 and since then it has been a rollercoaster of a rivalry. No other rivalry compares to Carolina- Duke because of how evenly both teams are matched. Since the 1949-1950, season UNC has scored 13,654 points and Duke has scored 13,633 with a point differential of only 21 points. Over the last 100 meetings each school has won 50 games. In the past 48 games each team has scored 7,437 points, and when both teams are ranked in the AP Top 10 the record is 24-24. The past matchup with UNC and Duke on March ninth was the 12th time the two have met ranked in the AP Top 5. UNC and Duke are also top five ranked teams nationally year in and year out. One of these programs is either in the Championship, Final Four, find themselves playing deep into the tournament, or winning the ACC championship each year. Carolina and Duke have combined for 11 national championships, 36 Final Fours, 49 Elite Eights, 63 Sweet Sixteens and 88 ACC championships. You usually do not see greatness out of both sides of the rivalry like this. “UNC vs Duke at a national stage is the biggest rivalry in sports,” UVA fan Ryan Eisner stated. Not only are the teams evenly matched, both teams have phenomenal coaches and a long line of greatness when it comes to their players. Duke’s coach, Mike Krzyzewski, is considered the best coach of all time. UNC’s coach, Roy Williams, is considered a top five coach of all time. Both teams have power house leadership. Beyond the coaches, this rivally has produced some excellent basketball players, Michael Jordan and Christian Laettner to name a few. Other names like, Vince Carter, Grant Hill, JJ Redick, Tyler Hansbrough and many other greats have been apart of the rivalry. You cannot say the same thing about the other both teams in any other rivalry, Carolina- Duke is truly unlike no other. The venue of Carolina- Duke is the second largest in the sports world according to ESPN and rightfully so. No other rivalry can say they are that. For the last meeting between Carolina- Duke tickets were the second highest ever for a sporting event only behind the Super Bowl. Even celebrities go to this game. Former U.S. President Barack Obama, Julius Peppers, Ken Griffey Jr., Mark Armstrong, Spike Lee, Kennedy Meeks, Phil Ford, and Greg Olsen were some of the names that were at last months game. No other sporting venue attracts people to a game like this. “Everyone wants to see it, no matter who you are.” Eisner stated. It’s worth it to also mention that views at home get to see more games from this iconic rivalry. UNC and Duke automatically get to play two times each season and possibly more. You get to feel the tension more than other rivalries like Michigan- Ohio State or The Red River Showdown. The dictionary defines a rivalry as, “competitive or antagonistic state or condition.” The key word is competition. Unlike Carolina- Duke where it is the most competitive rivalry in sports, the Auburn -Alabama rivalry has no competition.